Restrict editing document inside Word Office help you protect your documents from editing by others. This restrictions can be works for all staffs on you office, and no one can not customize your document or bring any changes to our rule. This method is so important to protect your institute, company and your own private documents. Let’s simply do it within a minute. Just try to remember the password you have set for protecting your documents. If you lost password, you will make problems for you work. 1. 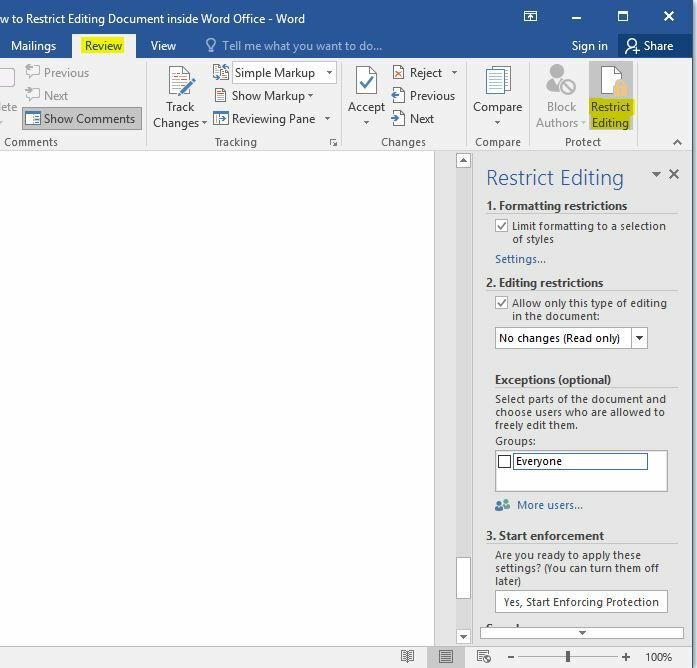 Open your document go to Review then select Restricting Editing option. 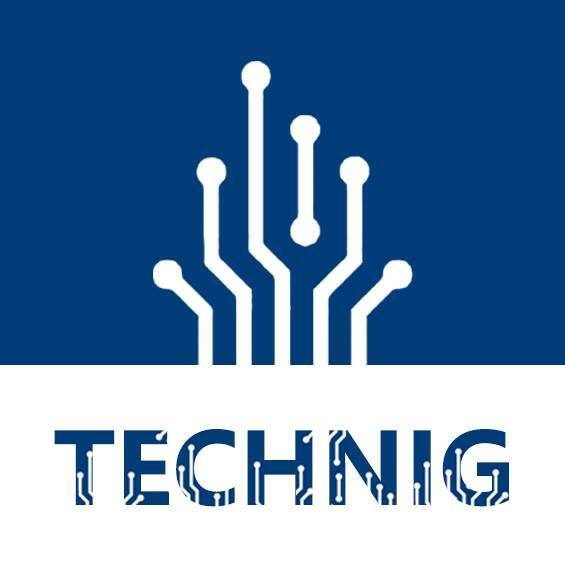 Then you can protect your files from any one that the want to bring any changes to your files. This method is important for those who want to save their files from others. If anyone want to bring any changes the will not able to bring any changes. Formatting Restrictions: Here, you can apply protections rules such as restrict editing document, prevent editing document formats. Editing Restrictions: Prevent from editing your documents. Even apply read only rule to make it read only documents for all staffs or readers. Exceptions options allows you to give editing access to part’s of your documents. Just select a part of your document and select Everyone under Exceptions. You can choose other groups and users as well. Start Enforcement: It will help you to set a password on a documents. The password protected document will need the password to be open. When everything is done, click OK to apply the document restriction policy on your documents. It works the same for all Microsoft Office products. Final Word: This all was the method for protecting your document files, book, and etc. You can protect your files by this method well and no one can bring any changes inside your Office document files. Written by Qurban and edited by Editor.